Are you tired of the endless struggle of dieting? 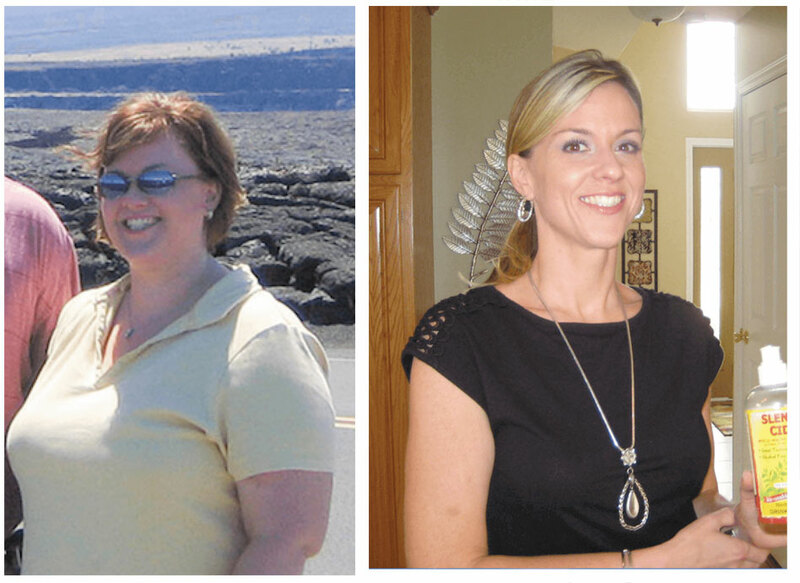 Are you tired of feeling bad about your health, energy and weight? Do you feel out of control around food? Are you longing to feel better about yourself? Are you ready to take control of your life and your eating habits? If you answered "YES" to any of these questions this weight loss system is for you! 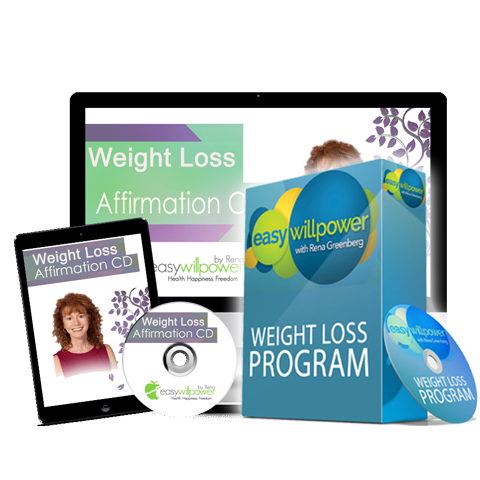 With this at-home weight loss system, you will learn how to tap into the incredible power of the subconscious mind to make permanent changes in your attitude towards food. You will be given the tools to change the way you think about food subconsciously so you naturally begin to prefer healthy foods and are turned off to foods that are harmful to you. You will be given techniques to connect with your own inner mind to make exercise a positive habit that you look forward to. You’ll learn to eliminate overeating, binging, snacking and emotional eating, and find freedom from food cravings (for carbs and sweets). You’ll start to feel better about yourself and have a healthier more loving relationship with yourself and food. If you answered, “yes” to any of these questions, then lose weight now with self-hypnosis. 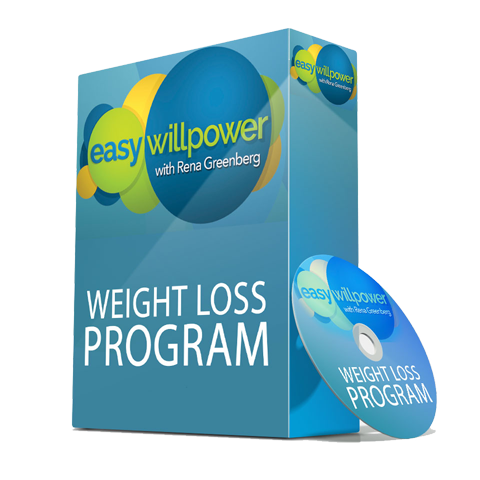 As you watch the introductory inspirational and informative DVD, you’ll find out how your subconscious mind has been stopping you from losing weight and keeping it off. 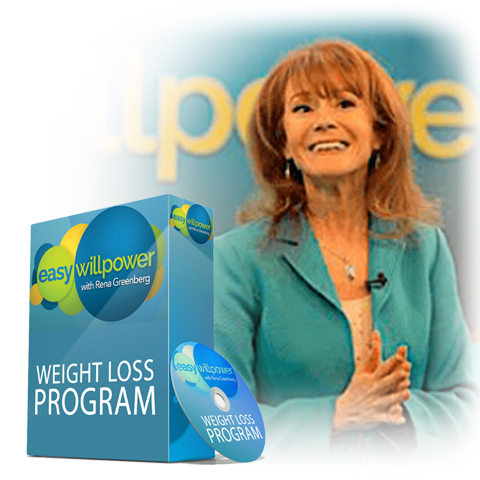 Then find out how to change that inner programming to lose weight permanently and effortlessly. Special bonus Affirmation cd, “Reinforcing Your Weight Loss,” is great to listen to in the car or while you are doing other things. As you listen to the affirmations, the positive suggestions will penetrate into your subconscious mind so that your thoughts about food and yourself change! You’ll naturally find yourself eating smaller portions of healthier foods with out feeling deprived. You’ll also receive You Can Do It! 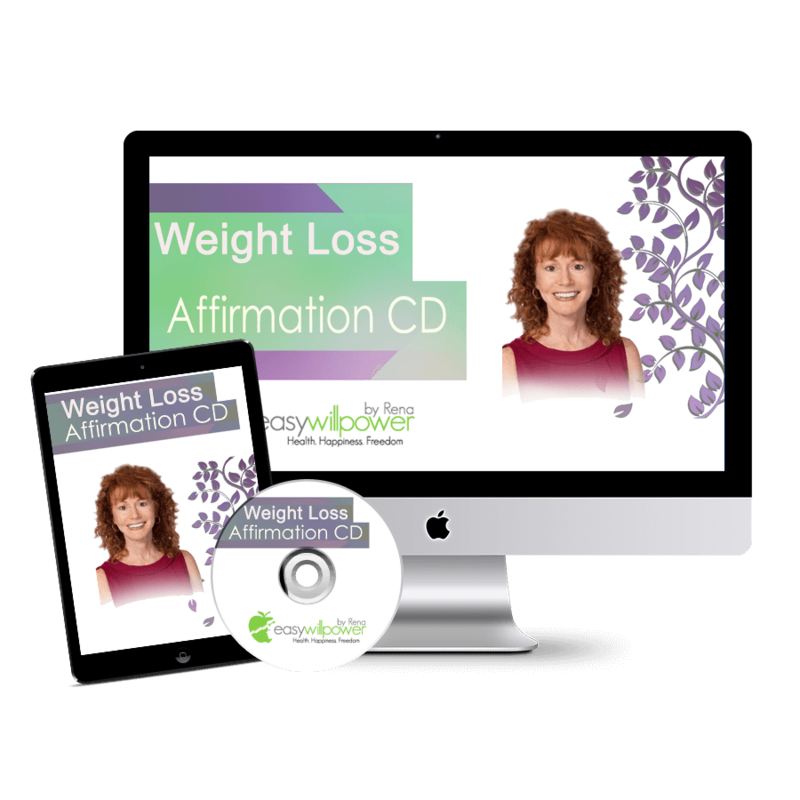 Affirmations for Permanent Weight Loss cd – For a limited time only. Valued at $1196.00 with bonuses below. #3 End Emotional Eating Do you reach for food when you are bored? Sad? Frustrated? Angry? Happy? Break the self-destructive habit of emotional eating once and for all. This is such a powerful hypnosis session with Rena, you’re going to want to listen to it over and over again. 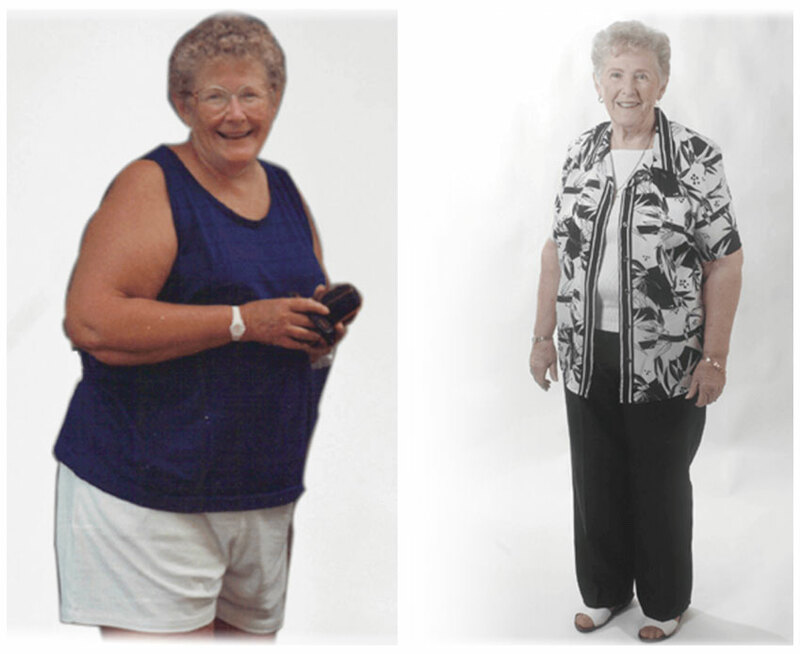 #4 Stay on Track Are you sick and tired of losing weight only to gain it back? This revolutionary session will keep you connected to your deepest desire to love and respect yourself and your body. In this life changing session, you’ll discover the fastest and easiest way to identify and release any blocks to staying on track. 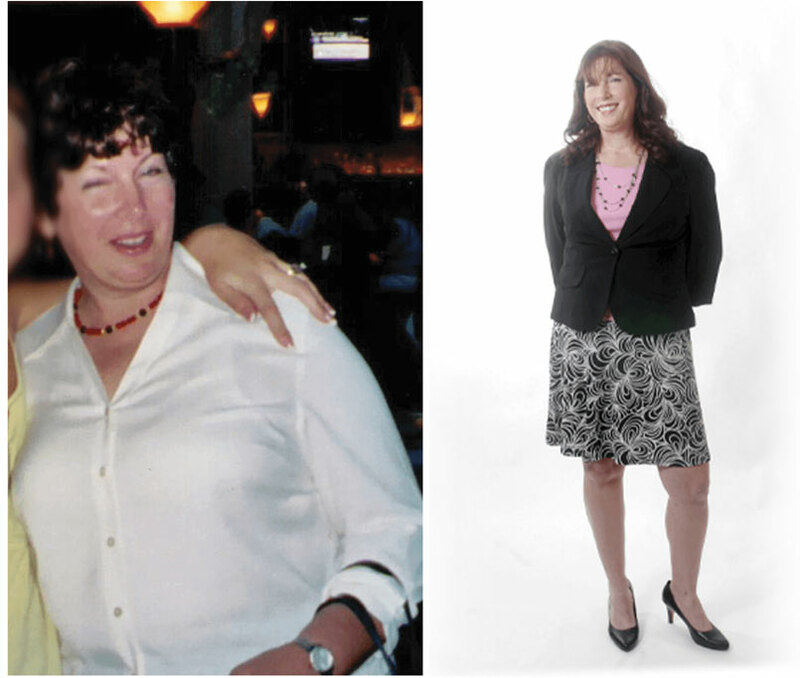 Now is the time to realize your vision of living your life healthy, happy and at your perfect weight. #5 Stress Less Weigh Less Feel Better, look better and be better in every area of your life. 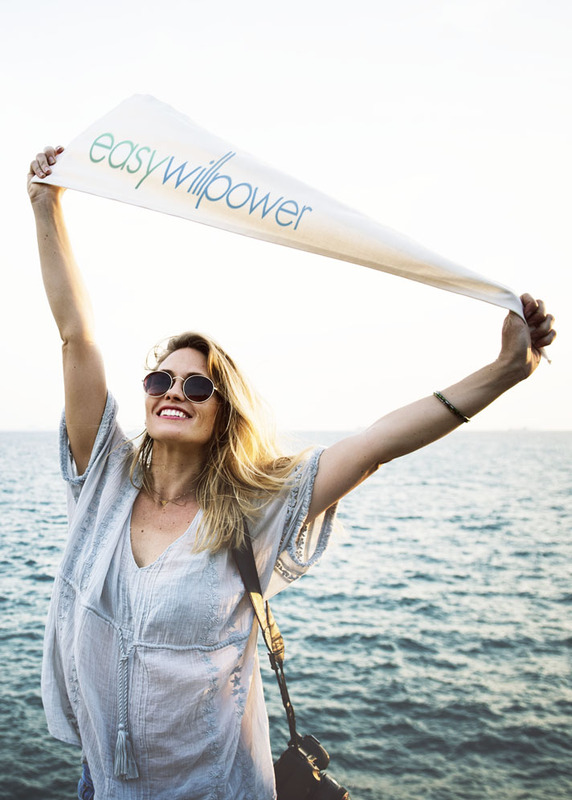 Raise your happiness potential and embrace a new, skinny you. When the stress rolls off your body, the excess fat will melt away at the same time. 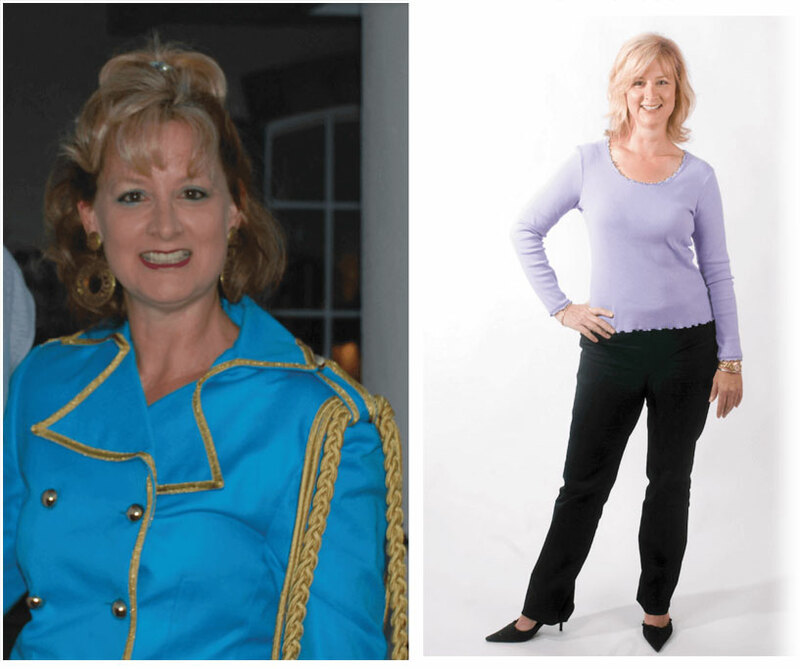 This hypnosis and coaching session with Rena is a favorite, as it will relax your body, soothe your soul and prompt your subconscious mind to release all excess weight. All stress dissolves as you embrace and celebrate the powerhouse that you are. 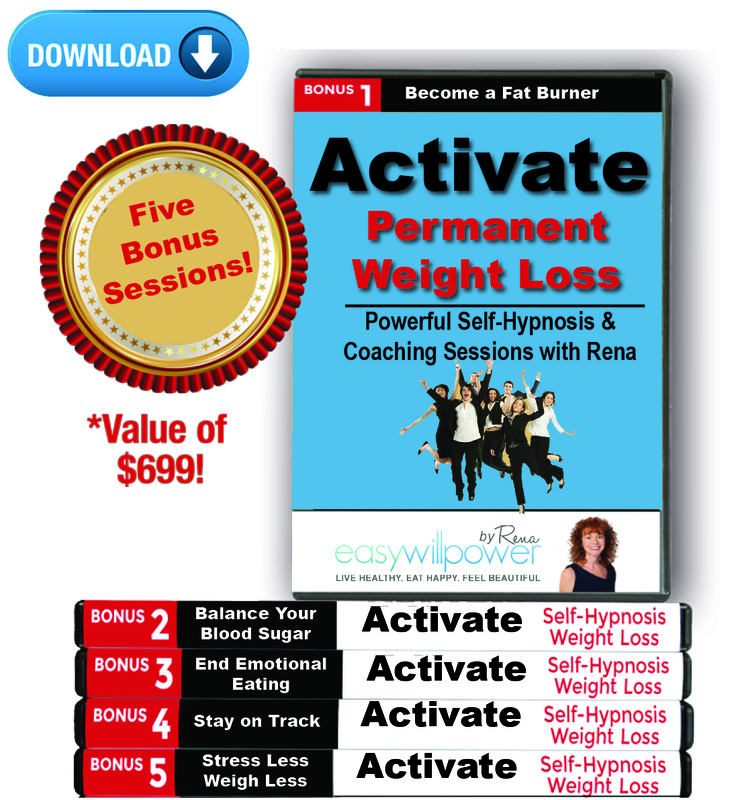 SUPER BONUS: 5 Powerful Live Hypnosis & Coaching Audio Sessions with Rena to ACTIVATE lasting, healthy weight loss. 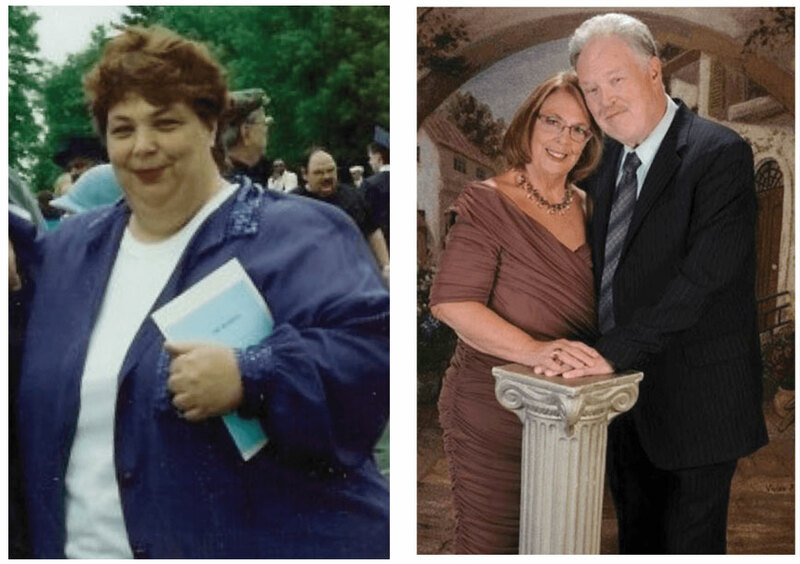 Four private one on one hypnotherapy weight loss sessions with Rena Greenberg! Before Rena's program I just ate fast food all of the time and just figured this is how I was always going to look. Now my attitude with food has changed completely. The very next day after I started Rena's program I wanted spinach, I actually craved it. My portions instantly got smaller and I was even satisfied with a smaller portion. The more I listened to Rena's recordings the more the voices in my head were positive. It has been 12 years and I find my eating habits have remained healthy. 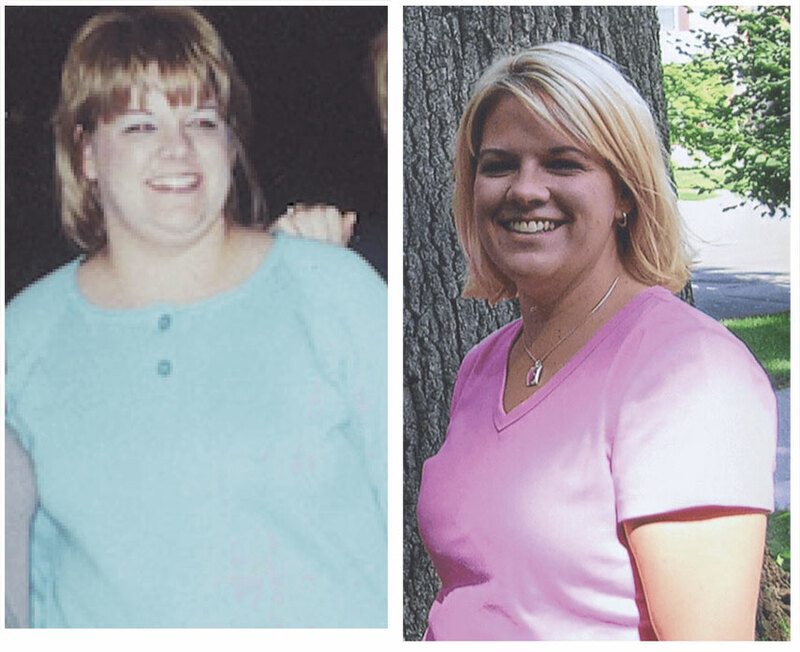 I have lost a total of 150 pounds and it's one of the easiest things I've ever had to do. I'm thrilled when I put new clothes on, it's one of the best gifts I've ever given to myself. I enjoy food now and I look forward to each day wheras I only ate once or twice a day before. Now I eat 5 meals a day of healthy foods and I feel great. I used to be an emotional eater. I was overweight my entire life. I had tried starving myself and skipping meals in the past, but that never worked. Rena's program was realistic and practical. It feels like my brain has been re-trained. I see things differently than I used to. I leave food on my plate and I am much more aware of the foods I'm putting in my mouth. I no longer eat mindlessly. My family was so shocked to see me avoid foods I used to eat during thanksgiving and Christmas. The pies and cakes just don't seem appealing to me anymore, I just don't want it anymore. My new eating habits are just a way of life no and I'm so happy and grateful of it. Thank you Rena! I am a new person thanks to Rena's program and I would recommend it to anyone, it has been awesome! 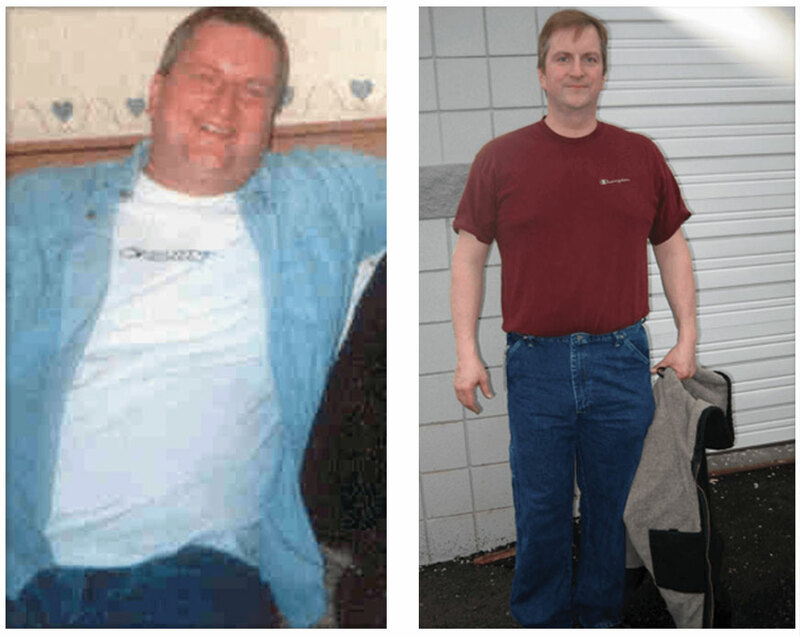 I have been on every diet out there and this has been the only thing that has worked for me long term. There has been absolutely no struggle. I'm just not that hungry anymore but when I am hungry, I eat. The hardest thing for me about this program was having to buy new clothes four times in the first 18 months!!! Many jokes were leveled by my friends because of my enormous appetite. Now I have no problem reducing my food intake thanks to Rena's program. I don't do battle with myself as to whether I want to eat between meals or late at night. It is so easy to say no to over indulging, I feel so much better, with more energy. Thank you Rena! Thank you Rena for changing my life. Before using your program weight loss was always so elusive, now I'm finally living and doing things I never thought possible. What a wonderful life. 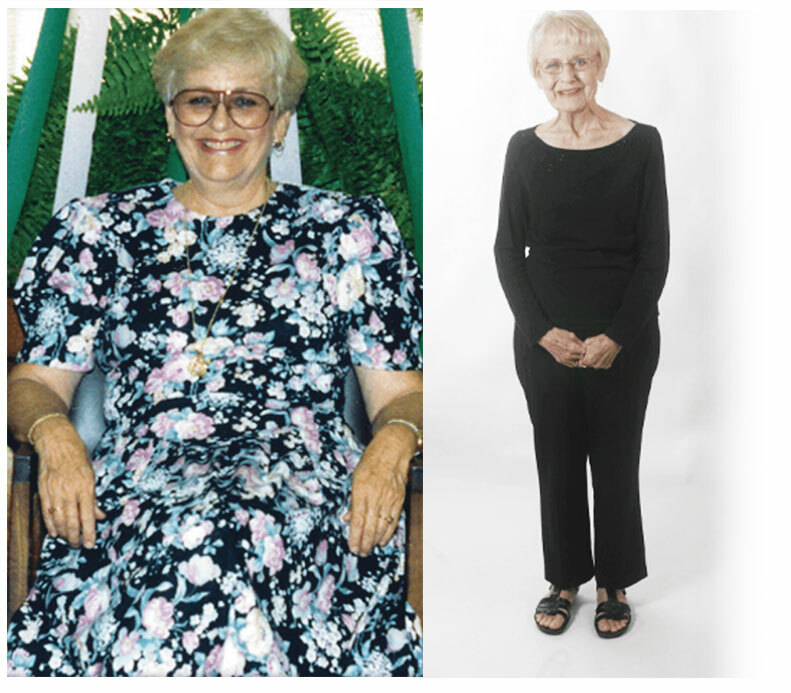 Rena Greenberg's program has completely changed my life. I have dieted my entire life, I could take the weight off but it always came back. 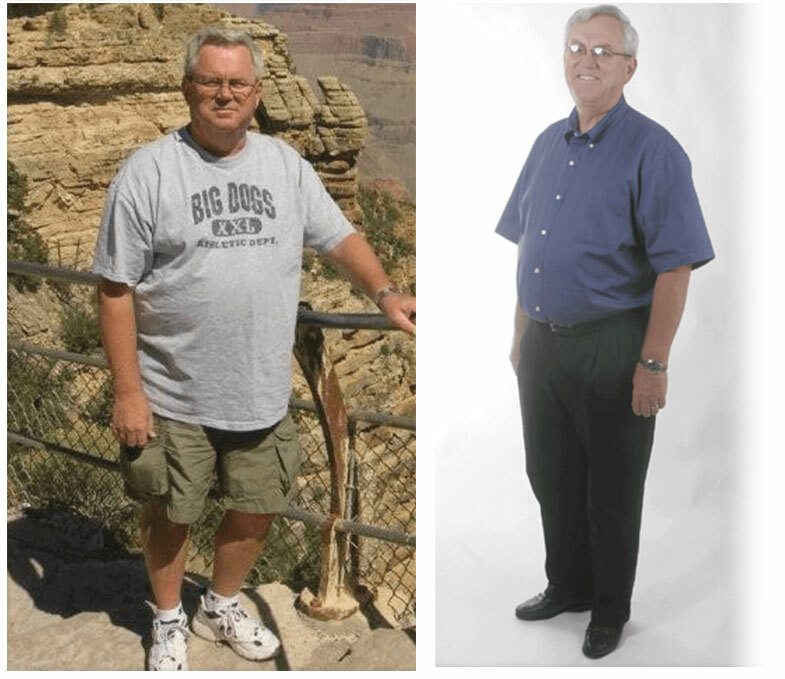 Now with this program the weight has been off for 14 years! I was very skeptical at first but now I wish every one with an overweight problem would take advantage of it! My eating has completely changed, I can't believe how effortless this program is. I'm wearing clothes I haven't been able to wear for years, I'm beyond thrilled! Thank you Rena I can't express my gratitude enough. 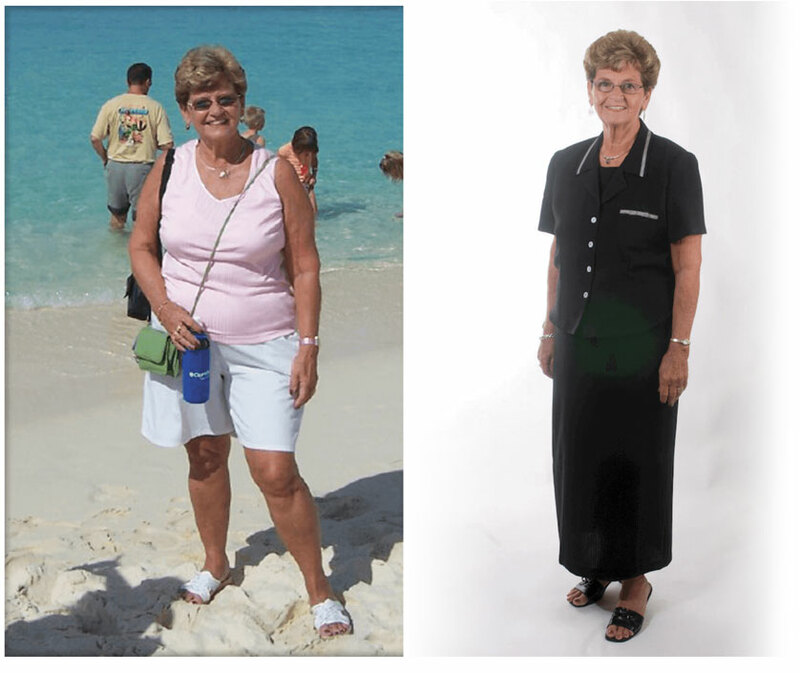 Within 6 months of starting Rena's program I had lost nearly 70lbs and now I have kept off nearly 107lb for more than 10 years! My doctor told me I added 10 years to my life. I was skeptical at first but I thought, "why not just give it a shot?" I used to devour an entire pumpkin pie at one sitting, but after using the program I just stopped eating certain things, started drinking more water, eating more vegetables, eating smaller portions and doing activities that I enjoy. 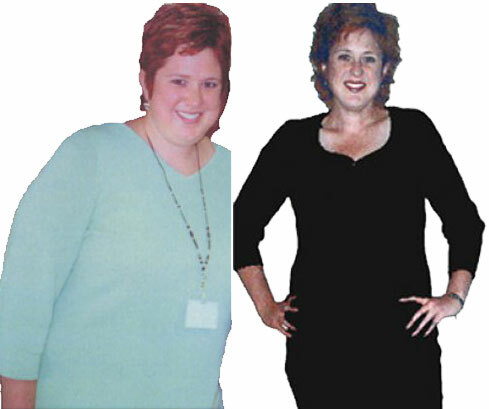 Rena's program cured me of my cravings for sugars and empty starches that I thought I could never live without. I am so excited, I feel great! 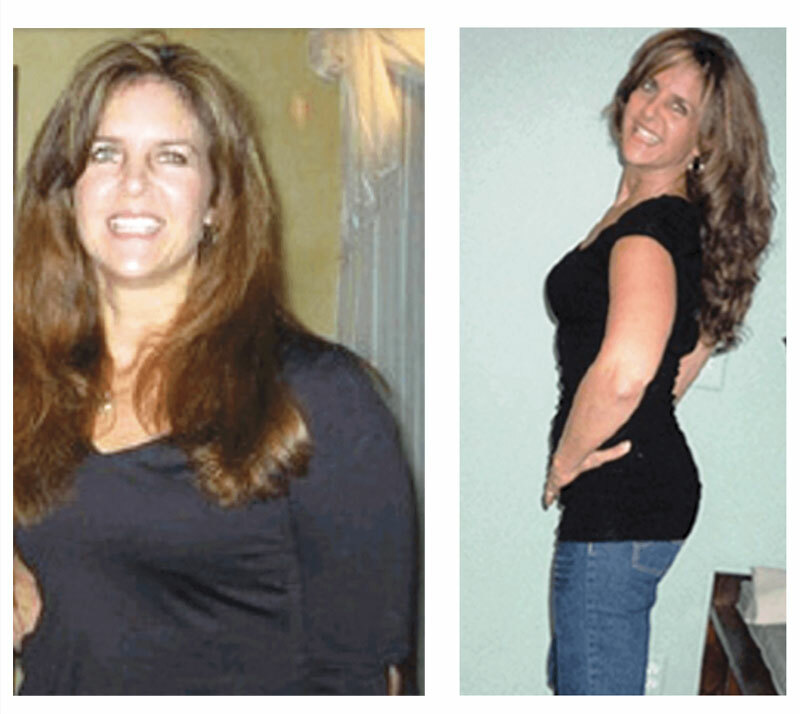 I had tried so many things, so many times to lose these 10-15 pounds and never succeeded before, until now! I want to thank you for this wonderful opportunity you gave me to benefit both physically and mentally and to make these changes in my life. I am less stressed about my weight and eating habits, it has been the positive shift I have been looking for. I am turned off to fatty foods and just want to eat healthier foods now. It was the best thing I've ever done. I've lost 25lbs without feeling deprived. 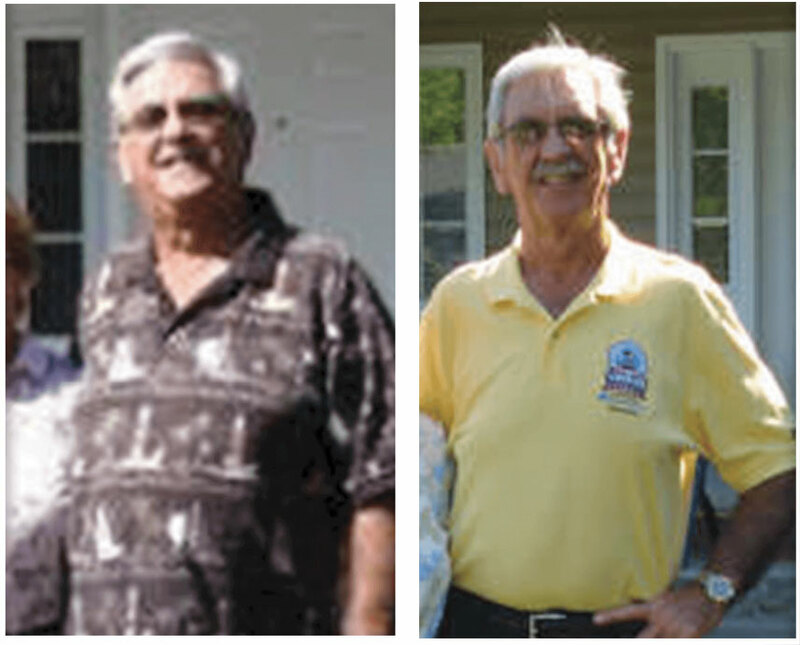 The weight came off easily as I changed my eating habits without any trouble. 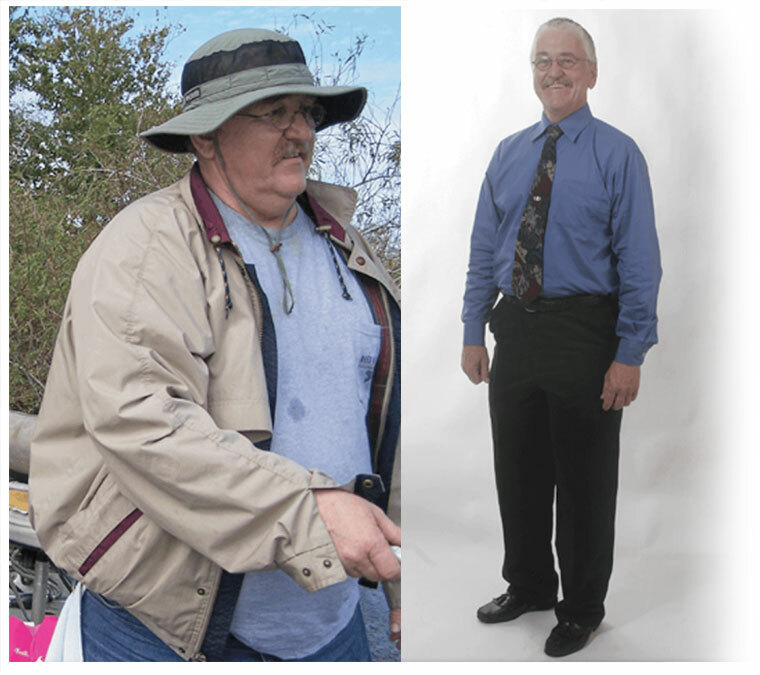 I have struggled with my weight since I was a teenager with no success, I am 65 now. 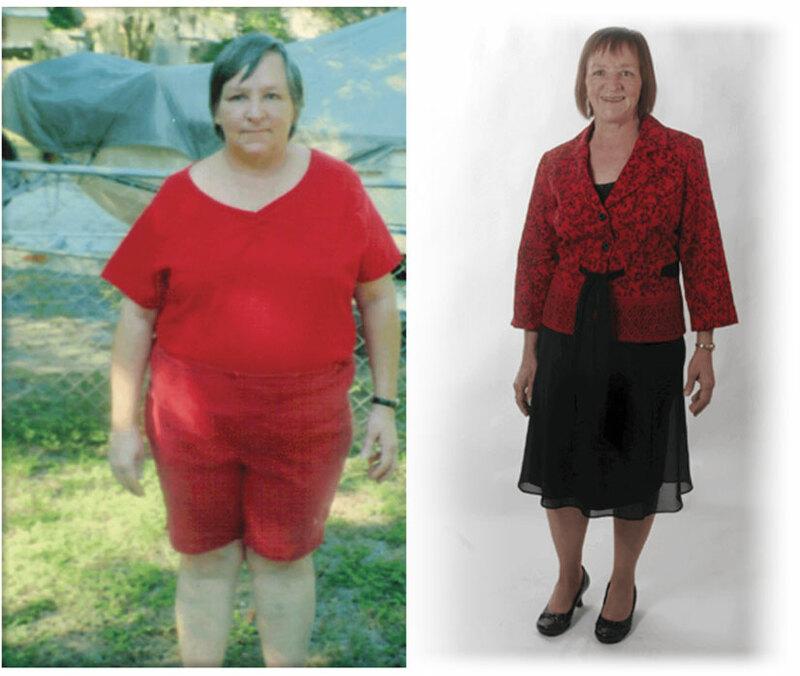 I am thrilled with my success, thank you for your program. It really works. Junk food has absolutely no appeal to me anymore. I'm far more satisfied with small meals. Yay! 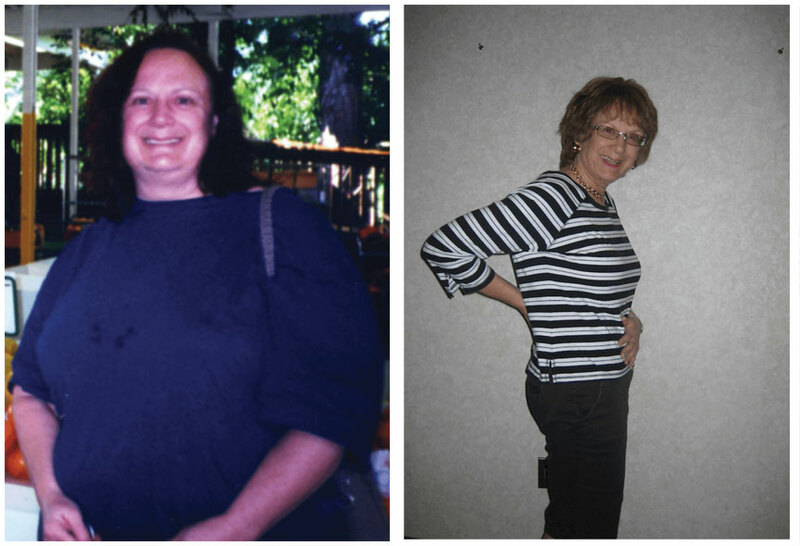 Rena's program helped me lose 42 pounds in just seven months and I've also managed to keep it off for five years! I found myself craving healthy foods and looking forward to exercise. I feel better than ever. 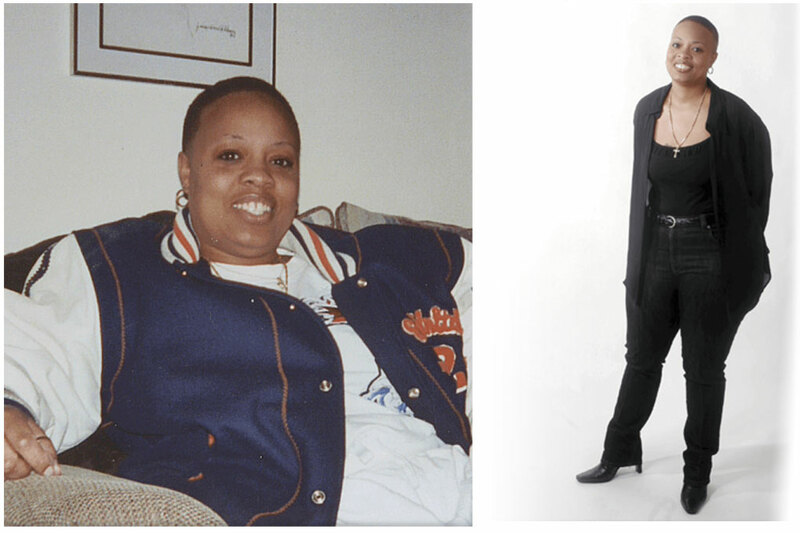 Before I lost the weight I had high blood pressure and high cholesterol and I didn't want to be on medications. Since I've lost the weight my blood pressure and cholesterol has come down dramatically. My doctor and I are really happy about it. I have so much energy now. My friends and family all notice a big difference in me. I can finally do all the things I wanted to do like play with my grandkids. Thank you Rena for giving me my life back! I love Rena's sugar divorce audio recordings. This program changed my life and I tell everyone about it. I hear Rena's voice and it makes me want to make better choices. Rena Greenberg's program changed my life. Finally I got the message that I needed to changed my lifestyle and not chase the latest fad. It's a fabulous program and Rena never fails to inspire me. My whole life has changed! I love the way I eat now and the way I feel. I just don't crave the junk anymore. I still eat in restaurants and do all the things I used to do but food no longer controls me. Thank you Rena for giving me my life back. Excellent motivation and success. I feel so much better emotionally and physically. 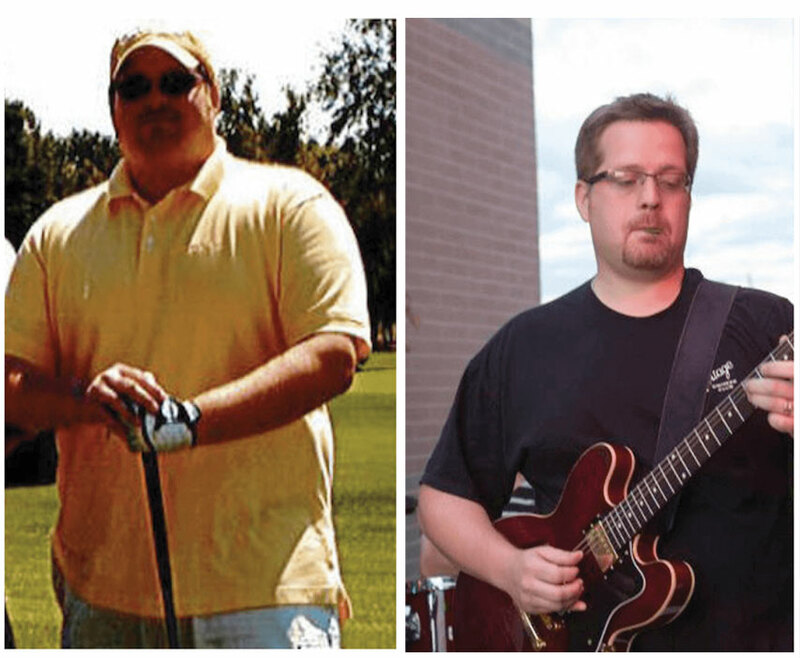 I've kept the weight off for five years. Staying away from the sweets is my greatest accomplishment. My family & co-workers can't believe I've done so well. This has changed my life so much as I now look forward to being out in public again. Now it's easy to eat right and go to the gym, thank you so much! 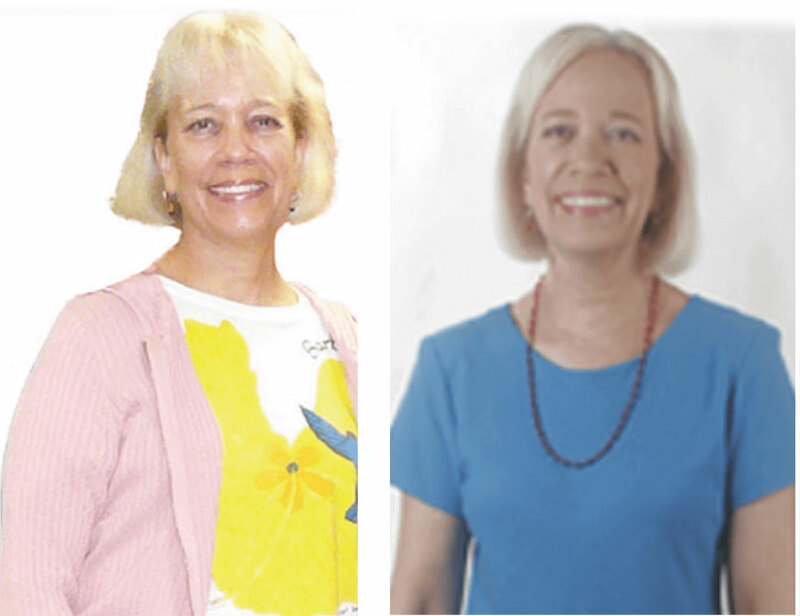 I've lost 40 pounds in one year with Rena's weight loss program. Healthier eating is just a way of life now - there is no diet. My feet don't hurt and my clothes are much smaller now. Thank you Rena! *Disclaimer: Results vary from one person to another. 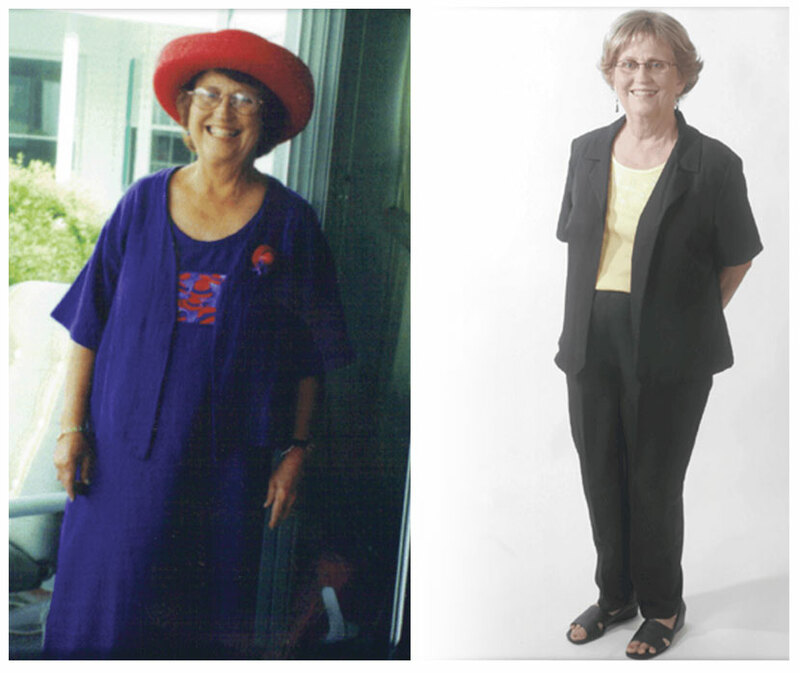 Since Rena's program we have lost 150 pounds! Listening to Rena's reinforcement audio sessions has made it so much easier to eat healthier foods without ever feeling deprived. Our whole lives have changed, we have so much more energy and both of us feel so much better. 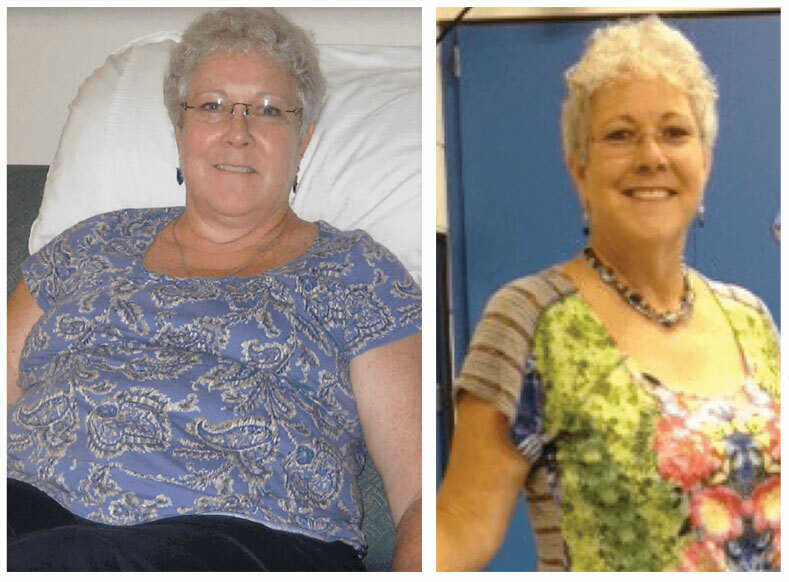 Rena's program has changed our lives! 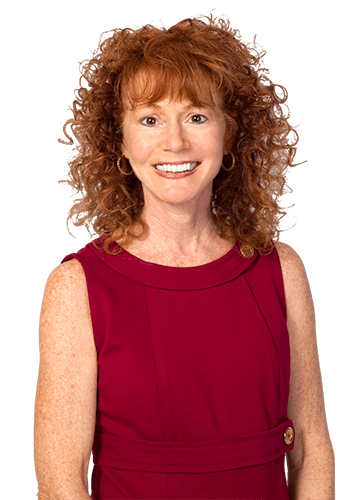 Rena Greenberg is the CEO of Wellness Seminars, Inc. She has conducted The Wellness Seminar for Weight Control using Hypnosis with Behavior Modification for over 100,000 people. Since 1990, Rena’s program has been reviewed and sponsored by over 75 hospitals and over 100 major corporations, including Walt Disney World, Home Depot and AT&T. 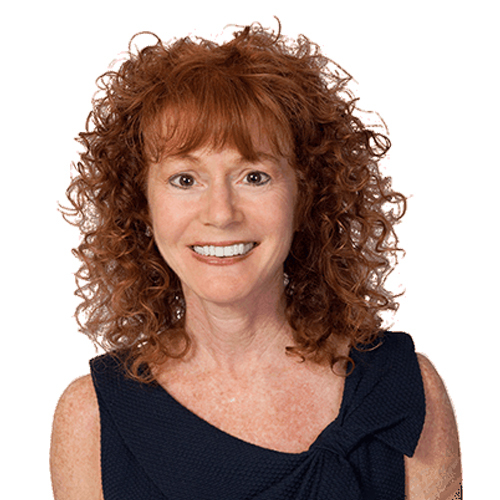 Rena Greenberg is the Author of The Right Weigh: Six Steps to Permanent Weight Loss (Hay House Publishing) and The Craving Cure: Break the Hold Carbs and Sweets Have on Your Life (McGraw-Hill). 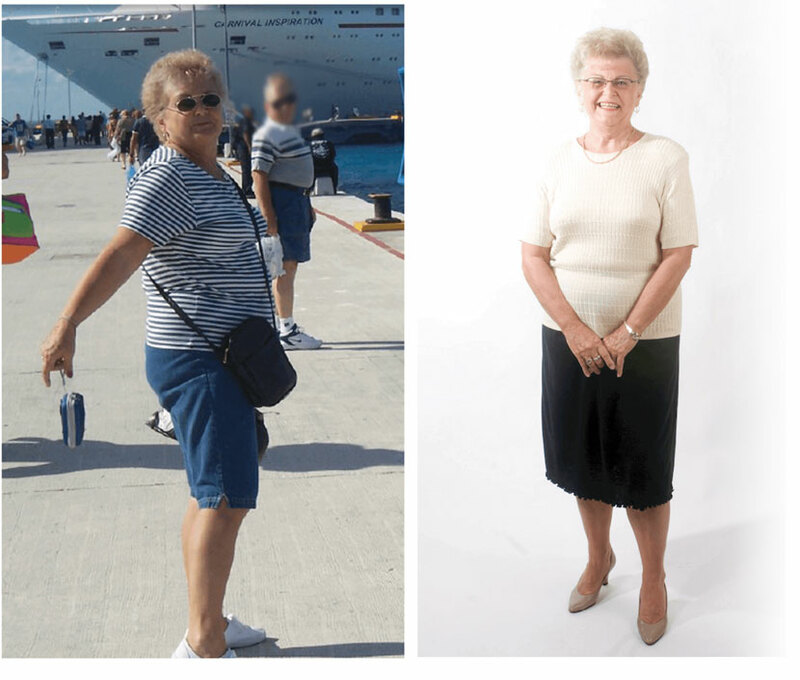 The success of her popular and effective wellness and weight loss program has been featured on ABC-TV, FOX-TV, CBS-TV, NBC-TV, Women’s World Magazine, Body & Soul Magazine and over 100 newspaper and TV stories.